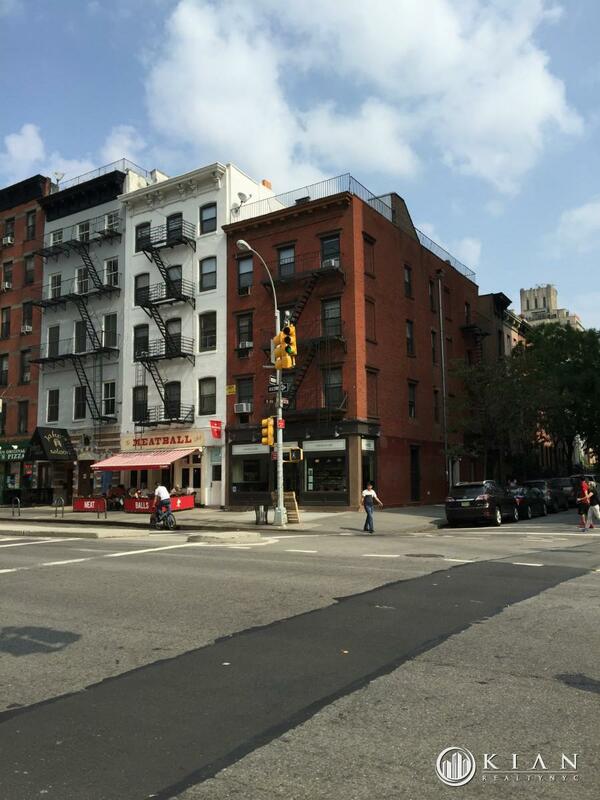 Oversized 1 bedroom apartment in the heart of Chelsea! 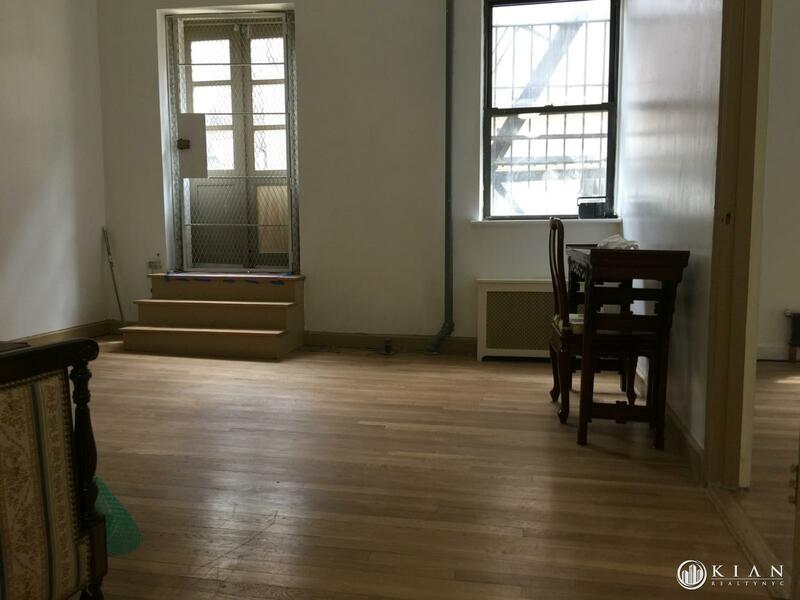 High Ceilings, Bright, Sunny, Hardwood floors throughout out the apt. 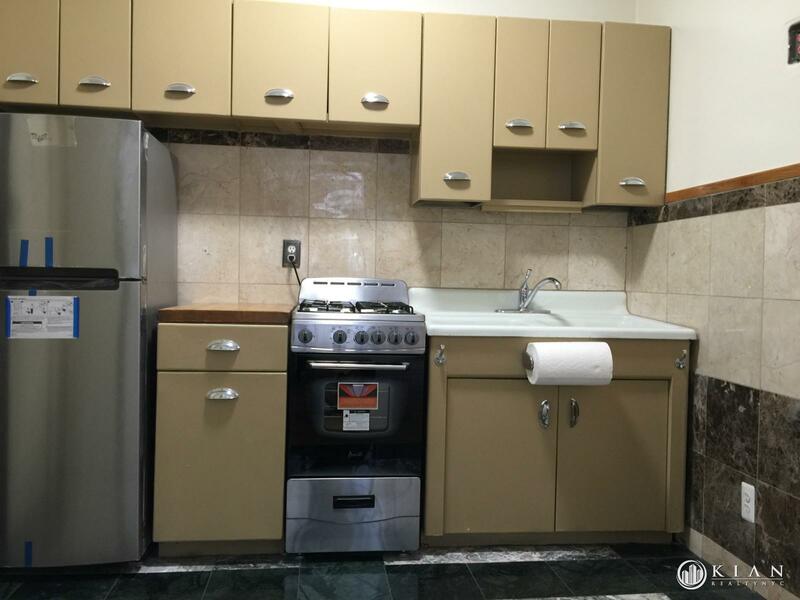 Renovated Kitchen and Bathroom, Best Deal in Chelsea, make your dream come true!!! Sorry No pets!